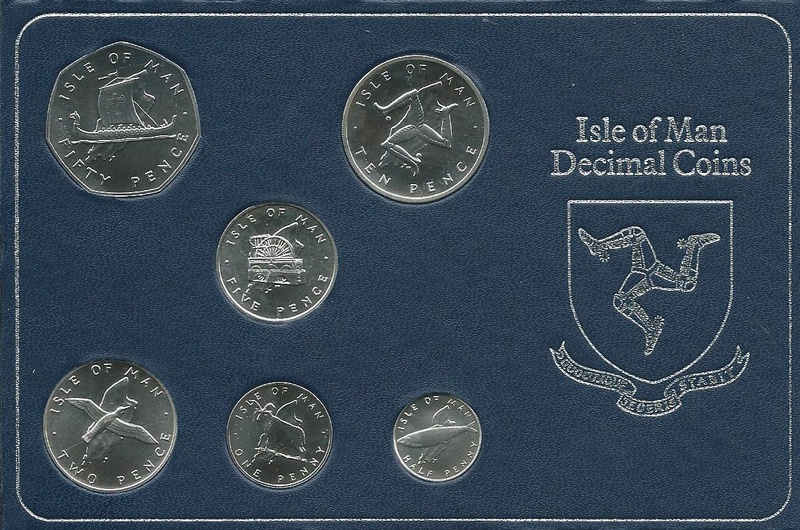 Isle of Man 1976 Decimal Coin Sets minted to Brilliant Uncirculated quality in sterling silver. Each set comprises the 50p, 10p, 5p, 2p, 1p and 1/2p coins. 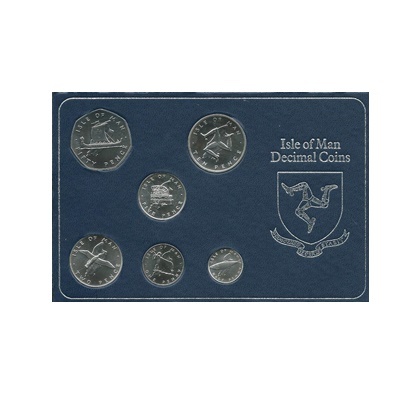 The coins are presented in a perspex case, with certificate of authenticity and housed in a dark blue outer box.